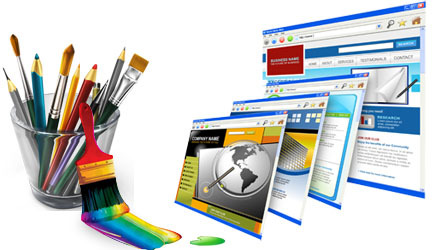 Website Design is an eminent part in creating a digital presence. 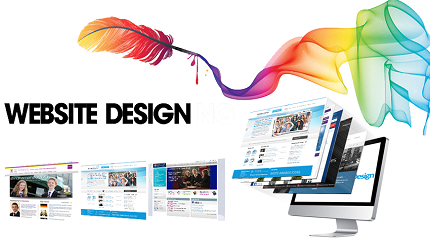 Having a skilled team, we at PenCap Technologies transform unique ideas into a visually appealing design & a layout so as to integrate the best user experience.The whole idea is to design a great look and feel.  By fusing skills with knowledge and ideas, we stick to delivering a model that envisions a user’s perspective. The entire transition from paper design to a usable design and an interface needs competence and we, as a team, prepare ourselves to set an example before you, by regularly updating ourselves with the latest trends. Our ultimate goal is to produce a design which exceeds all the conventional standards and satisfies the clients. 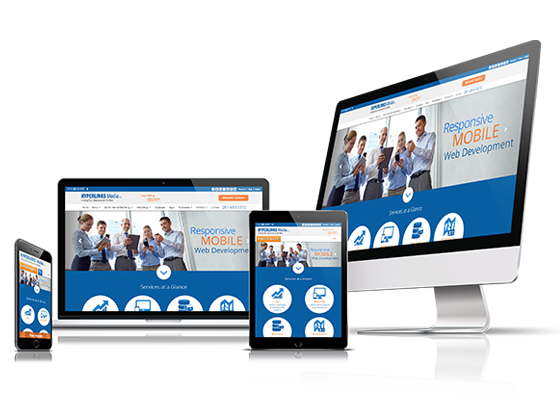 We ensure to deliver a seamless user experience, by using the best approaches to attain the desired functions. 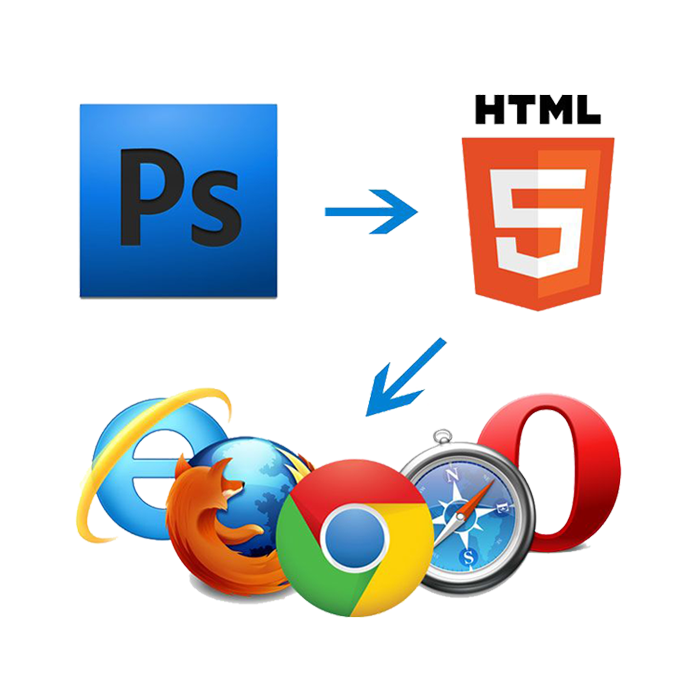 With the support of our skilled design committee, we make sure that all the components, like graphic design, logo design or web page design, etc., everything is properly taken care of. 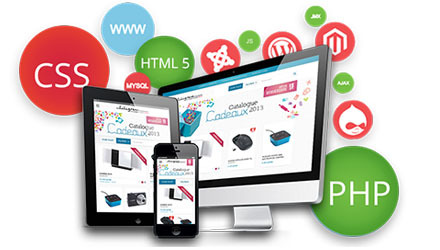 We also assure about using appropriate color palettes and typography according to the flavor of business. Designing of Logo is very important. It represents the company and what the company does. The font, shape, color and images. 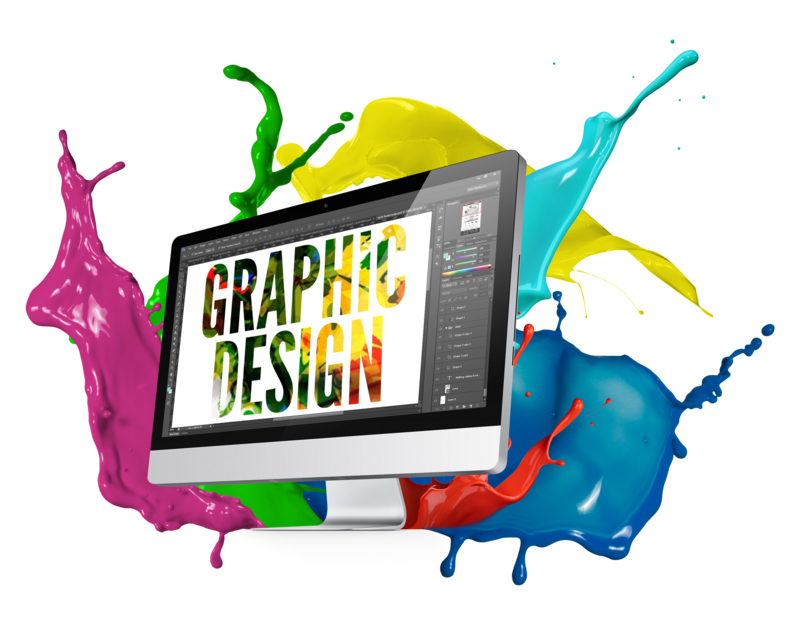 Graphic design, also known as communication design, is the art and practice of planning and projecting ideas. 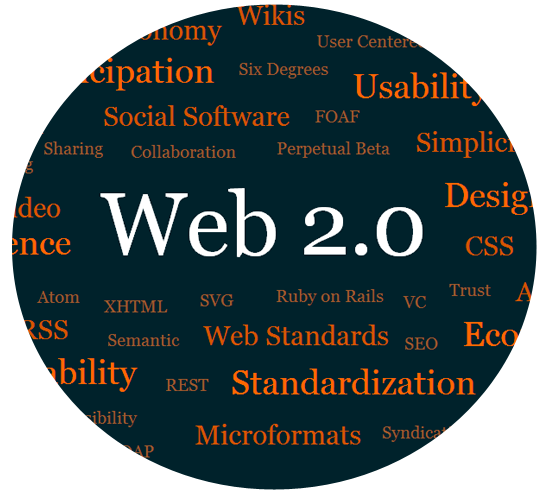 Web 2.0 does not refer to an update to any technical specification, but to changes in the way Web pages are designed and used. Your website redesign project doesn’t start when you sketch out what you want the site to look, when your designer. Are you planning to start your online career? And looking for a good starting point which can serve you all the needs. 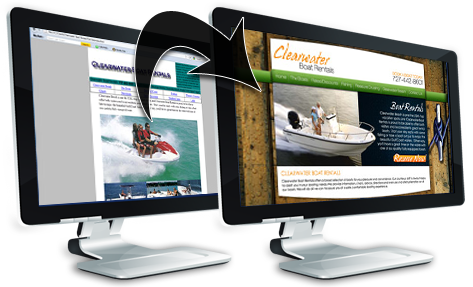 In the purest sense, a landing page is any web page that a visitor can arrive at or “land” on. However, when discussing. 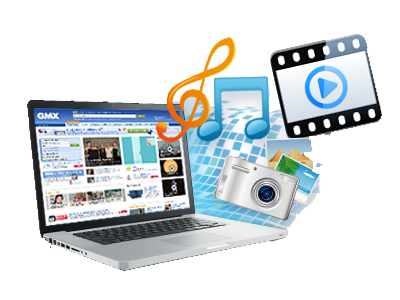 Flash is a vector animation software, originally designed to create animations for display on web pages.